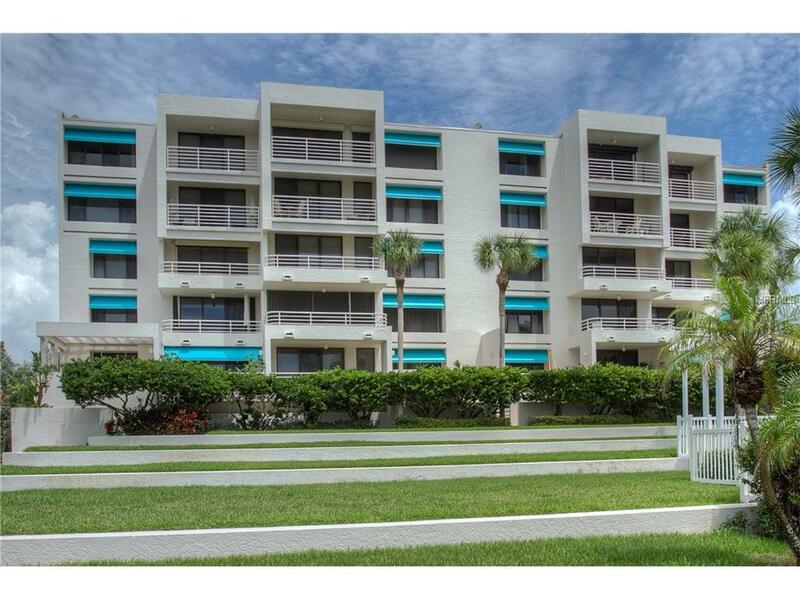 LONGBOAT KEY...SUNSET BEACH CLUB II. 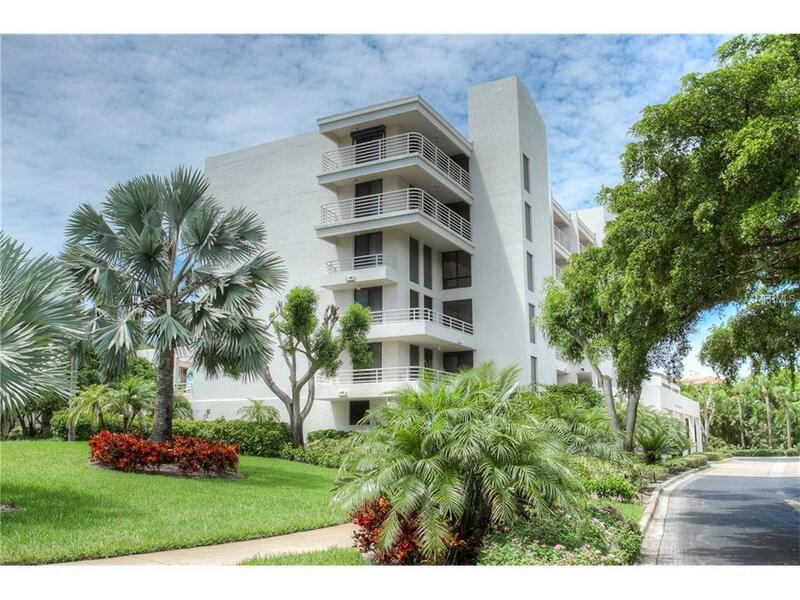 Nicely appointed 2 bedroom, 2 bath condo, turnkey furnished. Entertainment center in the living room with a flat screen TV. King bed in the master and twin beds in the guest room. Lovely view of the Gulf of Mexico and the pool. Capture beautiful sunsets every night from the balcony. This unit is equipped with everything you will need so you can vacation with ease. Enjoy shopping on St. Armands Circle, downtown Sarasota or on the key. 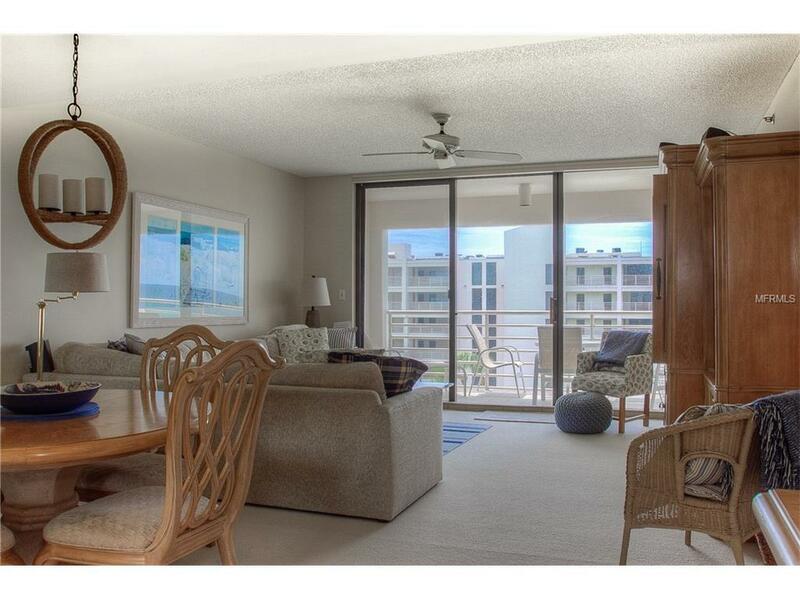 South end of Longboat Key makes for easy access anywhere you want to go. Plenty of restaurants to choose from, from the key to downtown Sarasota. 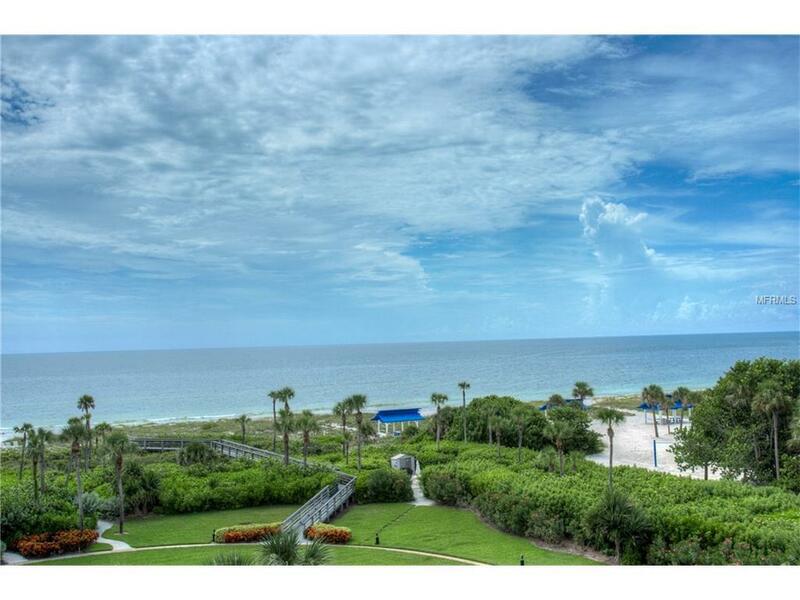 VACATION, LUXURY, GULF OF MEXICO, SARASOTA FL. RENTALS.